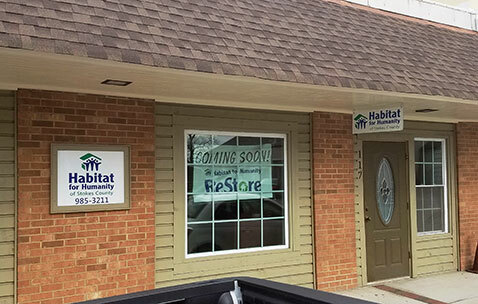 Did you know Habitat Forsyth also offers deconstruction? Our Decon Crew will remove cabinets, appliances, and fixtures of all sorts! 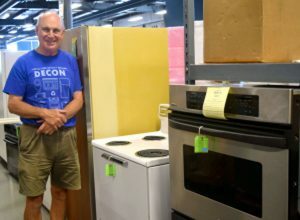 Whether you’re planning a kitchen remodel or moving to a new house, the Habitat ReStore’s “decon” team can remove gently used, resalable cabinets, appliances, etc. from your home, load them onto a ReStore truck, and haul them away. 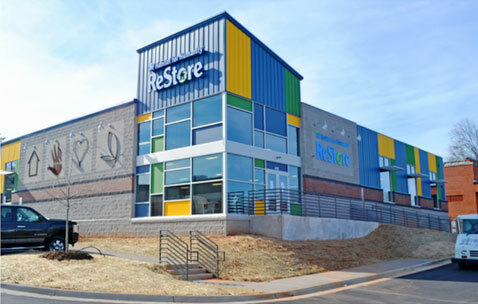 If you have items to donate, a Decon Volunteer and/or the ReStore’s Donation Services and Procurement Director, Vince Cannino, will visit your home to see if your items qualify for the program. A small fee may apply for deconstruction. 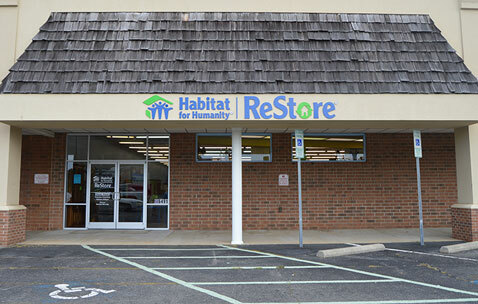 Cannino can be reached at vince@habitatforsyth.org or directly by phone at 336.817.8107. Nick Jamison (pictured), who retired as director of the city Recreation and Parks department in 2004, is among a team of deconstruction volunteers who visit homes to assess whether items can be safely removed without damage and ultimately be resold in the ReStore. 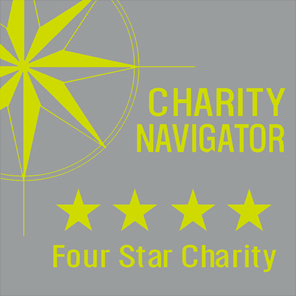 He and other team members then do the necessary work to remove the items, disconnecting garbage disposals and appliances if needed. They have helped remove items from houses about to be torn down, as well as hundreds of bunk beds and other pieces of furniture from a Wake Forest University residence hall undergoing renovation. 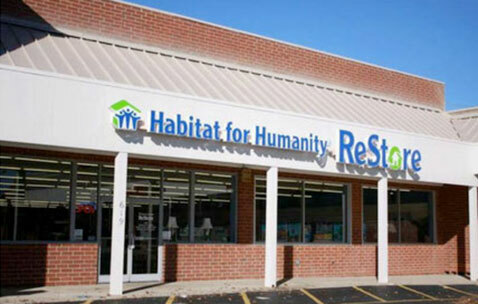 All donated items are sold in our ReStores, and the proceeds help us serve low-income families in our community with safe, affordable, and decent housing.